PSN Name Changes are Now Live | Nerd Much? 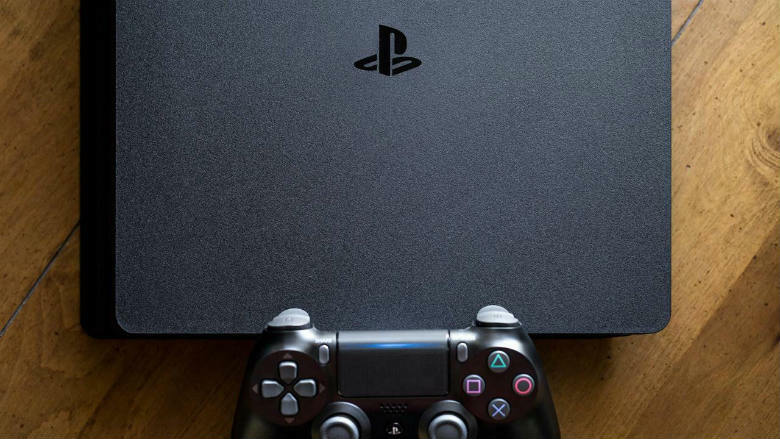 After teasing the long awaited feature back in October, Sony has finally pushed the ability for PSN name changes live to the public. Sid Shuman, Director of Social Media for SCEA, dropped the news shortly ago on the PlayStation Blog. There appears to be a pretty substantial caveat to what we were previously promised though. In October, Shuman told players that the PSN name changes would be fully functional with all games published after April 1st, 2018. However, there are numerous titles that fit this bill which have demonstrated issues on accounts with modified names. Sony has gathered a list of titles that have had problems with the conversion. There’s one group they deem to have “issues”, and a second that have “critical issues”. Luckily the latter is much shorter than the former. If you plan to jump aboard the PSN name changes train, you can do so by going here with a web browser. Or you can change your PSN ID directly from your PlayStation 4 by going into Settings/Account Management/Account Information/Profile/Online ID. Your PSN ID change is totally free. However, PlayStation Plus members will have to be $4.99 for each change after the first. And non-PlayStation Plus members will pay $9.99 for every change after the first. There may be some glitches, but at least Sony has finally rolled the ability out to change those archaic nicknames we’ve generated years and years ago. Up next – cross-platform play.